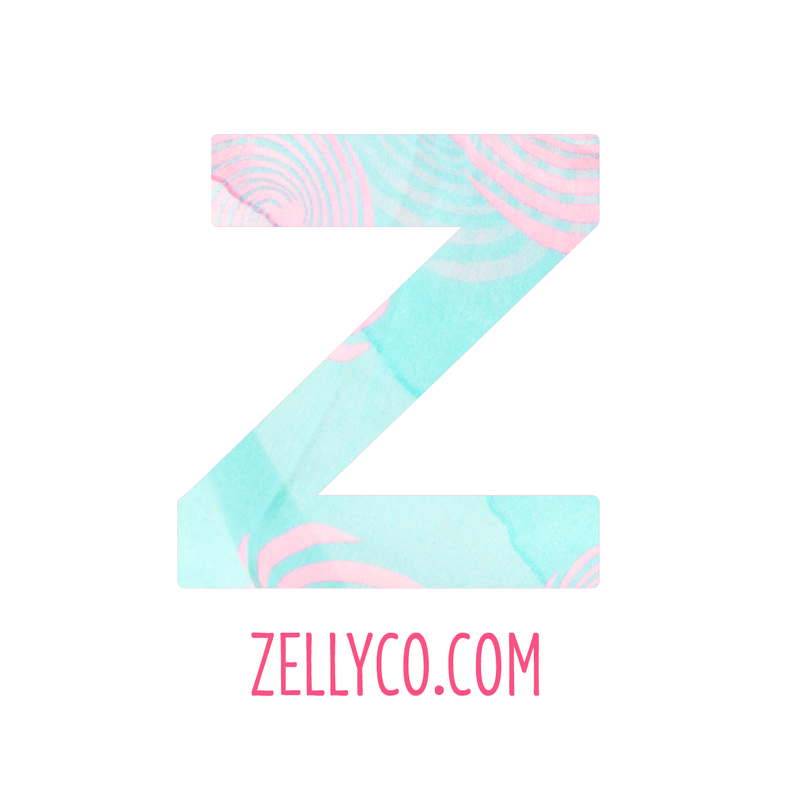 Zellyco bundles accessories that are on-trend and provide our customers with a complete look including items such as handbags, belts, scarves, hats and earrings. We strive to take your look from drab to fab. Our aim is to build a community of fans and followers who share images of their favourite ensembles and effectively become a crowdsourced space of tips, advice, and trends from across the globe – Zellyco is your fashion friend. Fashion should be about collaboration, not intimidation. We post five unique bundles to our Facebook page daily – and the first person to comment ‘sold’, gets to buy it. We pride ourselves on a high quality service and courier your purchase to you, nationwide, within 48 hours. Bundles are always different and comprise a colour coordinated ensemble of various items such as a scarf, belt and earrings or handbags and necklaces. We work with various retailers across South Africa. If you are keen to stock Zellyco bundles, click on the contact page and get in touch to discuss wholesale opportunities. We take a personalised approach to communicating with our customers. We operate on Facebook [hyperlink], some people prefer to engage on Whatsapp on +27725000394 for those who prefer email we are available at Zellyco@gmail.com Whatever method you prefer, we’re keen to hear from you.